The Audubon Outdoor Club is proud to own multiple sanctuaries and serve the city of Corpus Christi as steward of Blucher Park. Each of these is dutifully maintained by our members, with careful attention to the removal of litter, cultivation of native grasses, creation of ecologically stimulating water features, and establishment of habitat ideally suited to migratory birds. All of these lands are open to the public for exploration and education during the day, and frequently serve as destinations for ecologically-minded visitors and organized birdwatching tours. 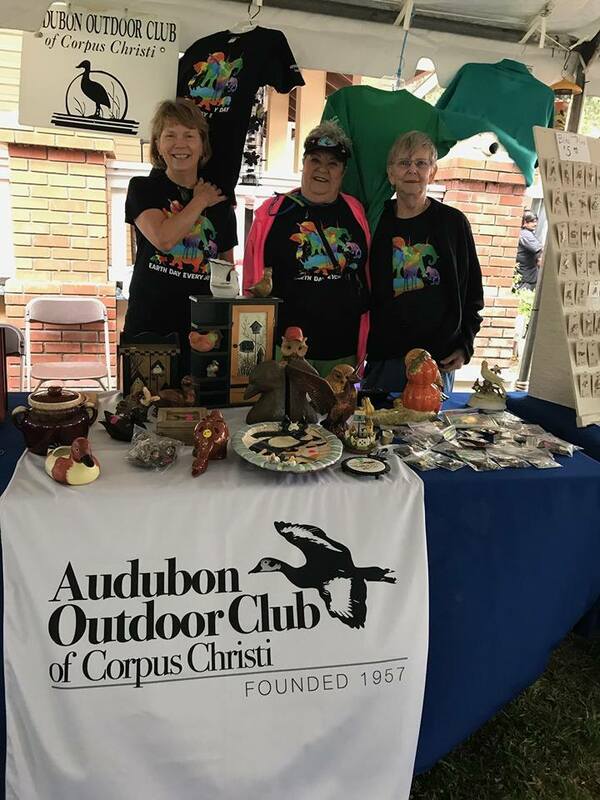 In pursuing the interests of local and migratory wildlife along the Coastal Bend, the Audubon Outdoor Club has contributed both volunteer services and frequent donations to allied organizations operating in Corpus Christi and South Texas who share our goals. These organizations either emphasize the intrinsic value of natural habitat, the moral imperative for humans to nurture all organisms in our environment, or take agency on behalf of natural resources that cannot lobby for themselves. Additionally, all organizations empowered by the Audubon Outdoor Club operate in or advocate for the ecology of the Coastal Bend and the city of Corpus Christi. The most far-reaching initiative undertaken by the Audubon Outdoor Club of Corpus Christi is the pursuit of education for all residents on the unique and vibrant ecology of the Coastal Bend. The continued preservation of our environmental heritage depends on cultivating eco-awareness, principles of sustainability, and genuine entrancement with nature in our residents and their children. Only a permanent paradigmatic shift in the lifestyles of the next generation of Texans can effectively combat the entrenchment of wasteful and pollutant behavior patterns that constitute the threats facing our environment. Here in Corpus Christi, the Audubon Outdoor Club works to acquaint residents with the spectrum of nature here in our own town. To this end, the Audubon Outdoor Club is excited to engage with students and residents at Corpus Christi's Earth Day festivities, the Hazel Bazemore Hawk Watch, the Rockport-Fulton HummerBird Celebration, and other events designated for the discussion of ornithological/birdwatching and environmental issues. Members working the Earth Day Bay Day Event. The Youth Odyssey group regularly assists with tasks at Blucher Park. While working under the guidance of the Blucher Park Leader, they are instructed in the unique contribution the park provides to migrating and resident birds - through water and native habitat. Current and prospective members are welcome to monthly meetings featuring distinguished guest lecturers from the fields of birdwatching, nature photography, sustainable energy, biology and more. 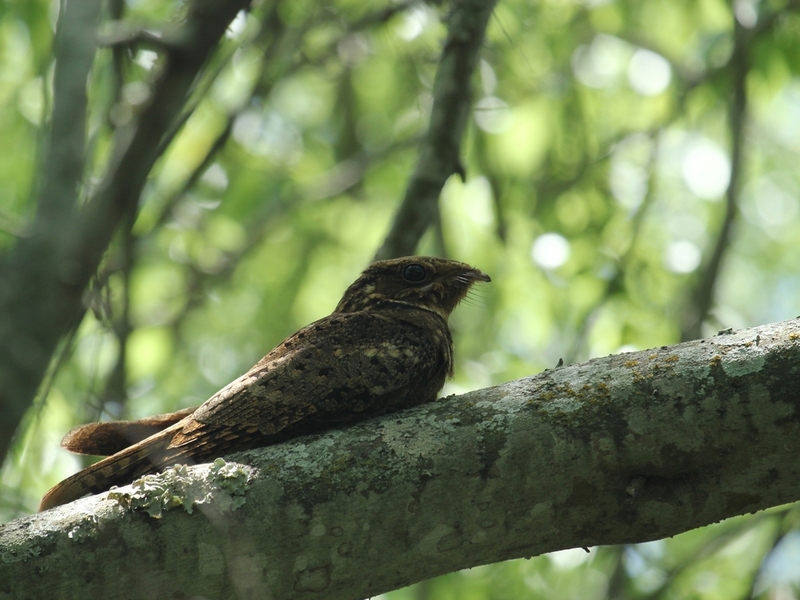 Members of the Audubon Outdoor Club are also frequently featured in local news, the Corpus Christi Caller Times, and other regional media sources as experts and advocates on the topics of birdwatching, regional ecology and sustainability.